No matter what type of digital marketing campaigns you are executing, there are elements in every channel that can be tested and optimized to improve campaign performance. For example, email subject lines, copy, design and even the “from” field can be tested. Webpage elements ripe for testing include design, layout, copy, color, call-to-action button elements and more. With paid search you should be testing keywords on an ongoing basis to continually improve your PPC spend, but you can also test ad copy and calls-to-action. At MarketingSherpa (sister company of MarketingExperiments), we publish case studies in our newsletters every week, and very often those case studies include a testing and optimization element. For today’s MarketingExperiments Blog post, I wanted to share three of those examples taken from previously published newsletter case studies. 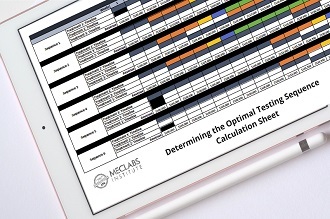 I hope these tests give you some ideas on testing your own digital marketing channels. 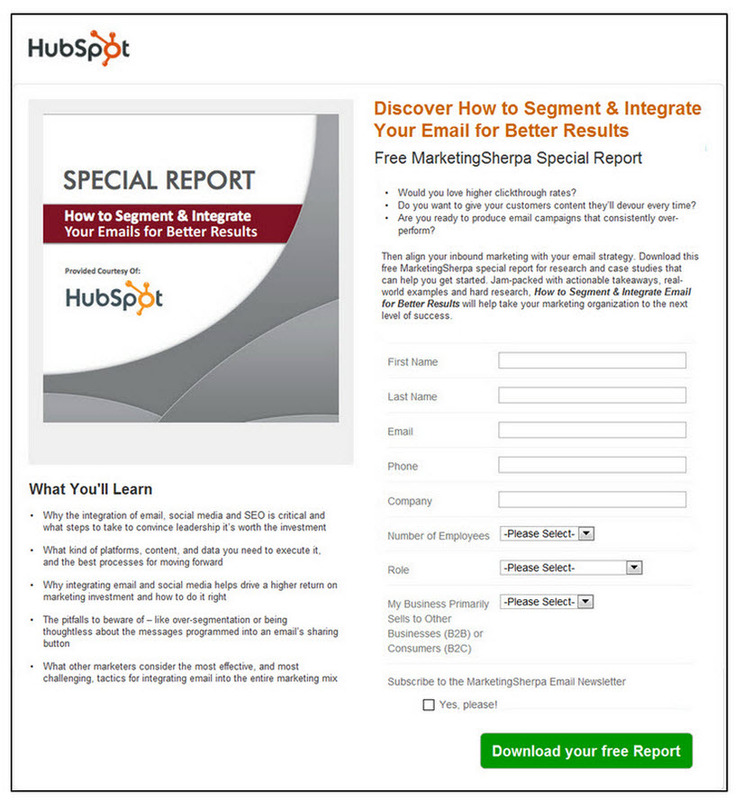 A lead form landing page for HubSpot’s software with a free special report incentive for filling out the registration form was tested, with the Summit attendees providing input on what to test. Hypothesis 1 — Visitors arriving to the page are highly motivated to download the e-book based on brand recognition. Removing friction from the page will result in a higher conversion rate. 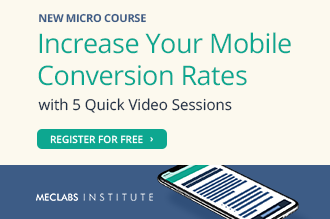 Hypothesis 2 — Communicating the urgency of the offer — that the free e-book download is a limited-time offer — will result in a higher conversion rate. 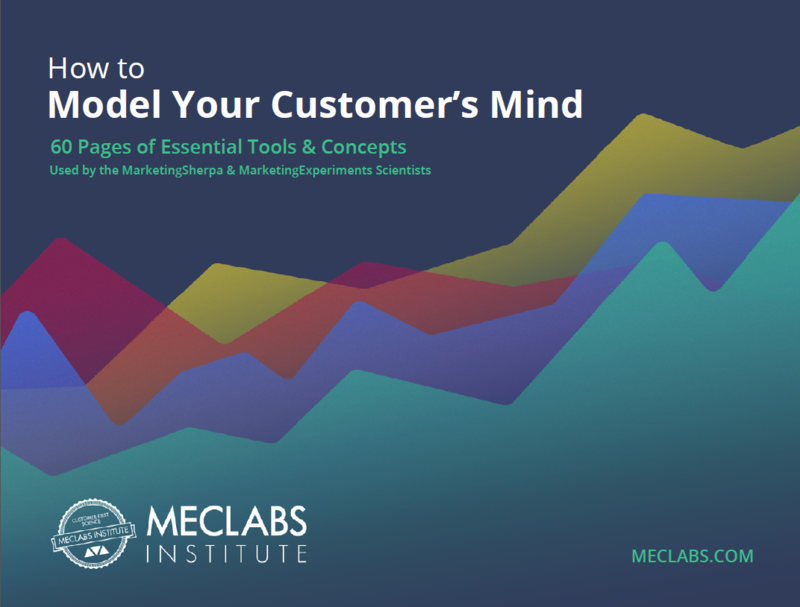 Hypothesis 3 — Adding more visual value to the page, such as charts and graphs from the e-book, will result in a higher conversion rate. Hypothesis 4 — Incorporating pricing information to increase the perceived value of the e-book will result in a higher conversion rate. The audience was allowed to choose which one to test and decided on Hypothesis 2. The only difference between the two versions was an emblem on the page, stating, “Limited Time Offer,” to add urgency to the incentive. The test was executed during the two days of Summit. At a 97% confidence level, it determined that the Treatment outperformed the Control 6.8%. International SOS is a B2B company providing medical and travel security risk services to international corporations, governments and NGOs. The MarketingSherpa Email Newsletter case study, “Email Marketing: 400% webinar attendance increase for B2B company through relevance and A/B testing,” covered how International SOS regularly tested multiple elements in its email sends to continually optimize its campaigns. Nadia Karasawa, Assistant Marketing Manager, International SOS, explained that emailed webinar invites were sent every month to the same audience. That consistency made it easy for the team to A/B test email elements and benchmark against previous results. What was the value of constantly testing and optimizing so many email elements? “Testing and Optimization: Effort across entire PPC funnel leads to 83,000% boost in membership application performance,” features a test on paid search ad copy, pitting four different versions of the ad against each other. 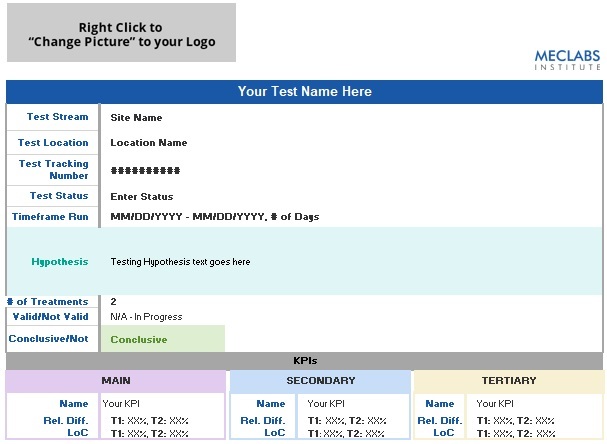 This test was run by GS1 US, a nonprofit that issues prefixes used to create U.P.C. and supply chain barcodes. The entire optimization program covered every element of its paid search, from ad copy to landing pages and finally the application form that served as the final conversion of the PPC campaign. For this post we are focusing on the ad copy test. Need to Get UPC Barcodes? Need to Get U.P.C. Barcodes? Ad #1 won the overall test with the highest clickthrough rate, besting Ad #2 by 110%, Ad #3 150.7% and Ad #4 by 252%, all at a 99.7% confidence level for the test. One reason GS1 US tested two sets of ad titles and body text was to find the optimal combination. However, the tests were also designed to discover which language best resonated with its target audience to use for messaging in other venues, such as landing pages. David is a Reporter for MECLABS Institute. You can follow on Twitter at @DavidOnline. Thank you for all the great info. I will def bookmark your page.